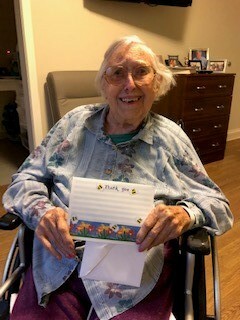 Harriette C. Hammond of Charlotte NC died on her 100th birthday on 01/29/2019. She was born Jan. 29, 1919 and raised in Macon, Ga. She attended Mercer University and Emory University where she obtained a library degree. She was predeceased in death by her husband Allen W. Hammond, her parents Annie Claire Chapman and Harry D. Chapman, and her sisters Claire Harrison and Lila Mae Chapman. 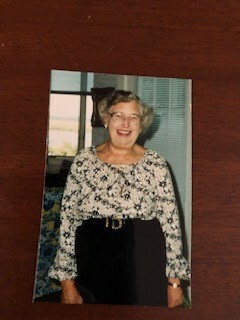 She was a long time resident of St. Simons Island, Glynn County Ga.
She worked for over 20 years at Brunswick Ga. Regional Library as media specialist, and served twice as interim director in 1972 & 1977. 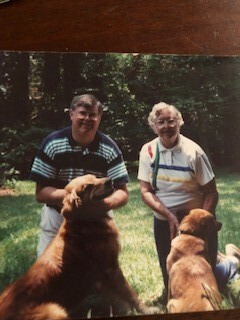 While residing in Georgia she maintained many life-long friendships, loved playing bridge, and traveled the world while in her retirement. 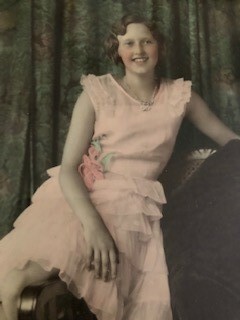 She was a member of the Hamilton Plantation Garden Club and Georgia Library Association. 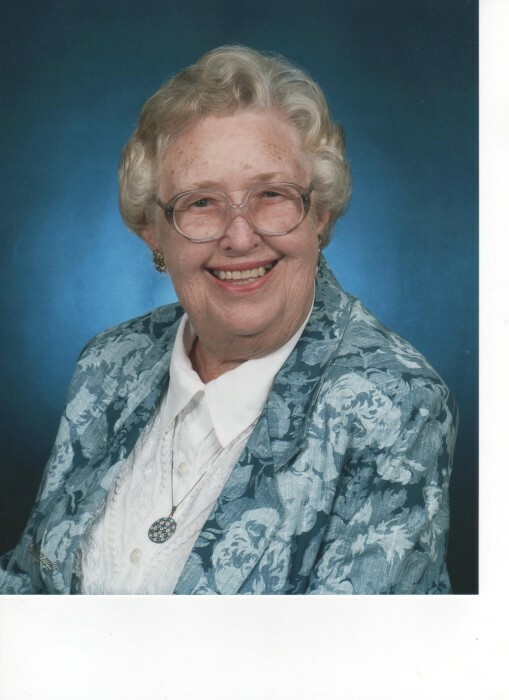 She was formerly member of First Methodist of Brunswick and Wesley UMC at Frederica. 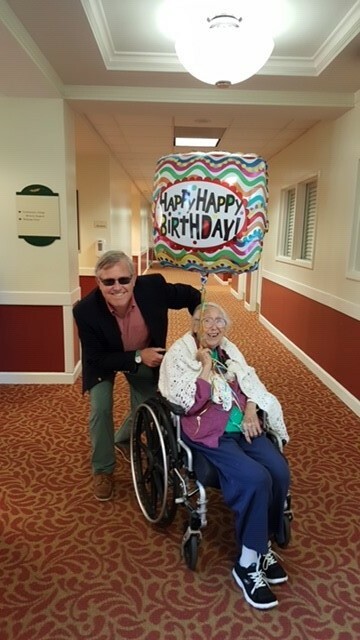 In 2006 she moved to Charlotte, NC to Aldersgate Retirement Community where she was actively involved and made more friends. She became an associate member of Providence UMC in Charlotte. 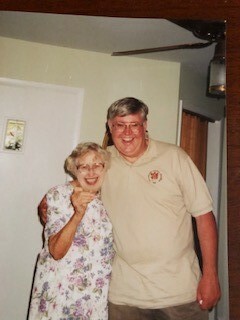 Survivors include her three children Robert Allen Hammond and wife Jane of Goochland, Va., Paul W. Hammond and wife Ellen of Townsend, Ga., and Anne H. Scott and husband Steve of Waxhaw, NC; four grandchildren Brian Scott of Waxhaw, Justin Scott, wife Heidi and great granddaughter Emery of Lake Stevens, Wa., Claire Hammond of Pottsville Pa, and Ariail Heath Hammond of Charlotte, NC. ; two nephews James I. Harrison of Spartanburg, SC and Harry Harrison of Alabaster, AL. 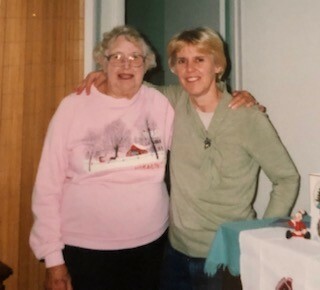 She was a loving mother, faithful friend, and kind-hearted person to all who knew her. 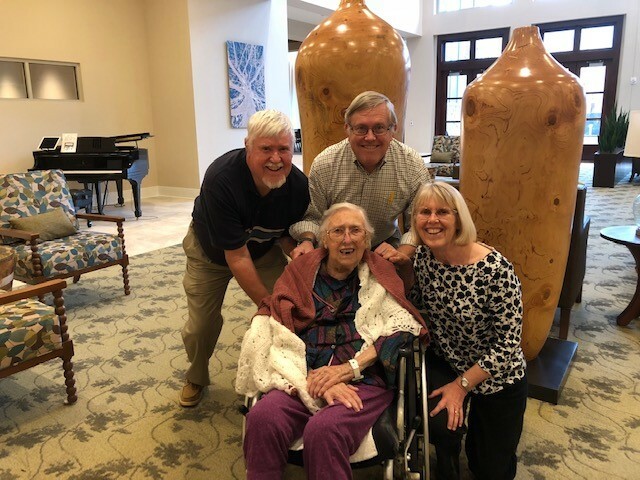 And the family greatly appreciates the loving care and support from Aldersgate staff and other residents she met throughout her stay. 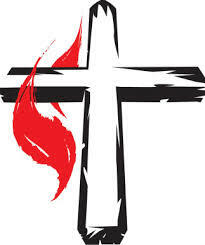 Service will be Feb. 4th at Aldersgate CCRC Charlotte NC. Memorials can be made to Epworth-By-the-Sea, P.O. 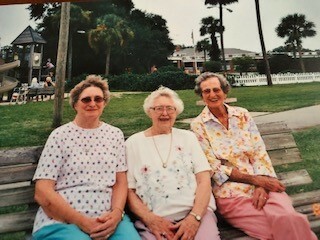 Box 20407, St. Simons Island, Ga. 31522, or www.epworthbythesea.org.